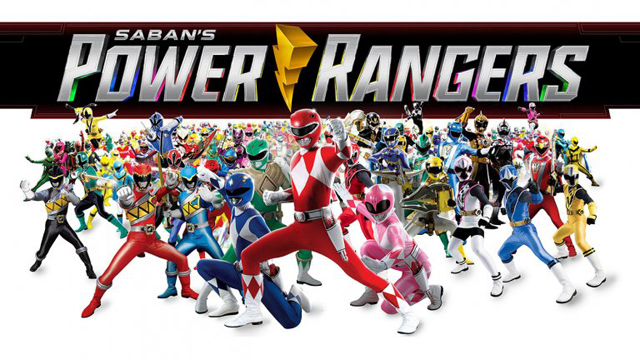 With its impressive 40 million dollar opening, it’s obvious that audiences were go, go, going to the theaters to see if Saban’s Power Rangers movie could take the Mighty Morphin’ heroes to new heights for modern day fans. 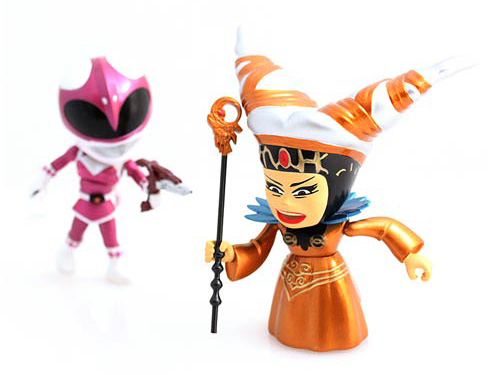 We’ve seen it, and thankfully the movie is a refreshing take on the franchise and now new fans can join old ones in celebrating the Rangers with these figures from The Loyal Subjects. 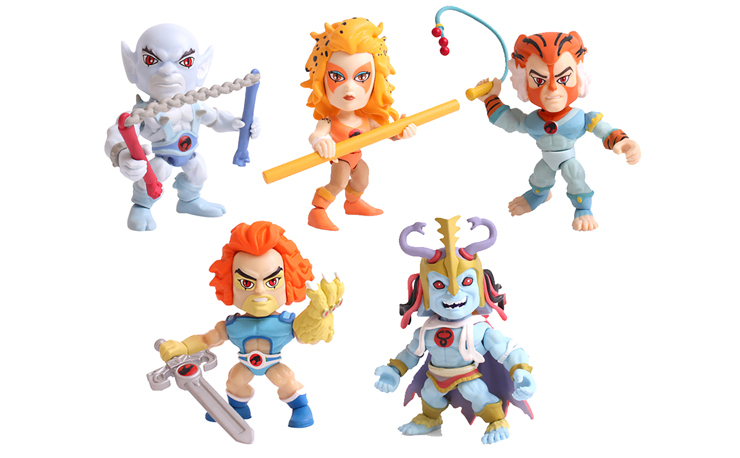 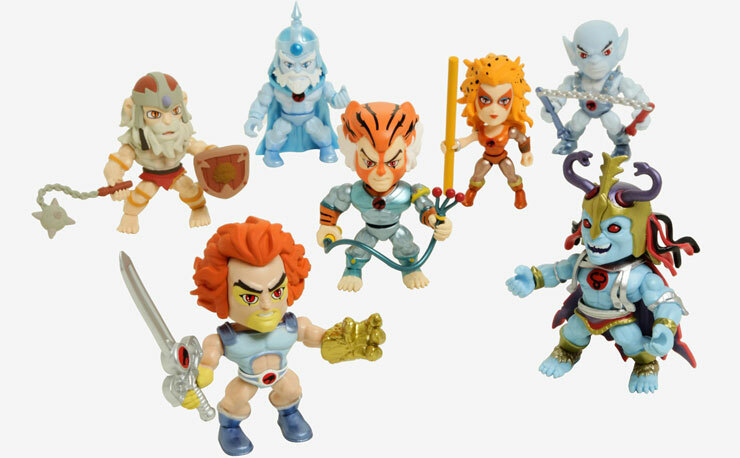 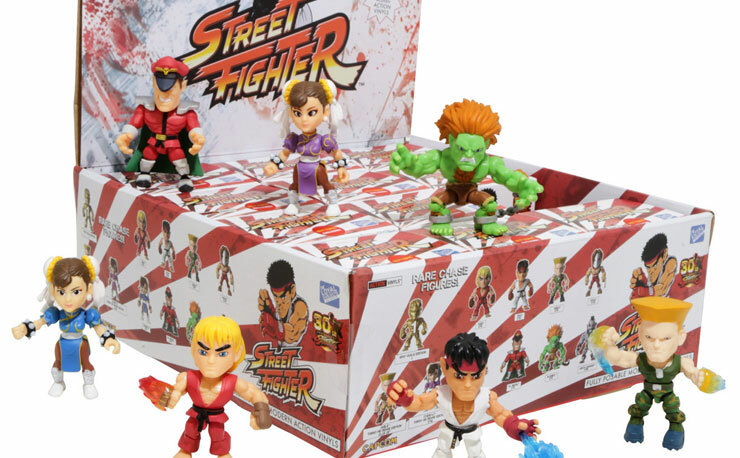 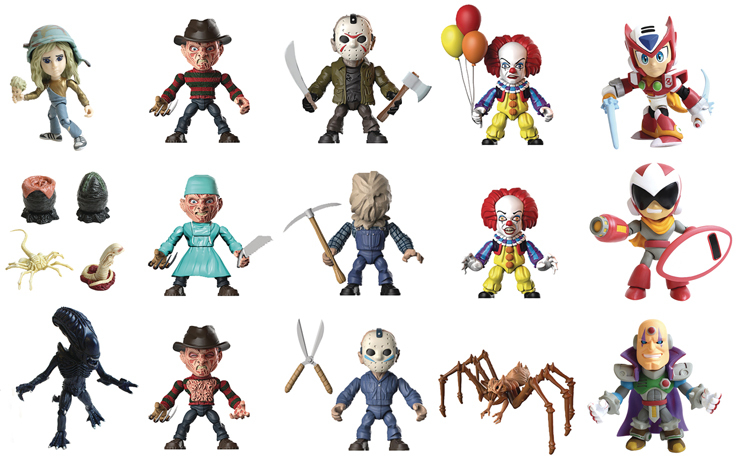 Each one of these vinyl figures based on the characters from the original show stand 3” tall, come with multiple accessories and 10 points of articulation. 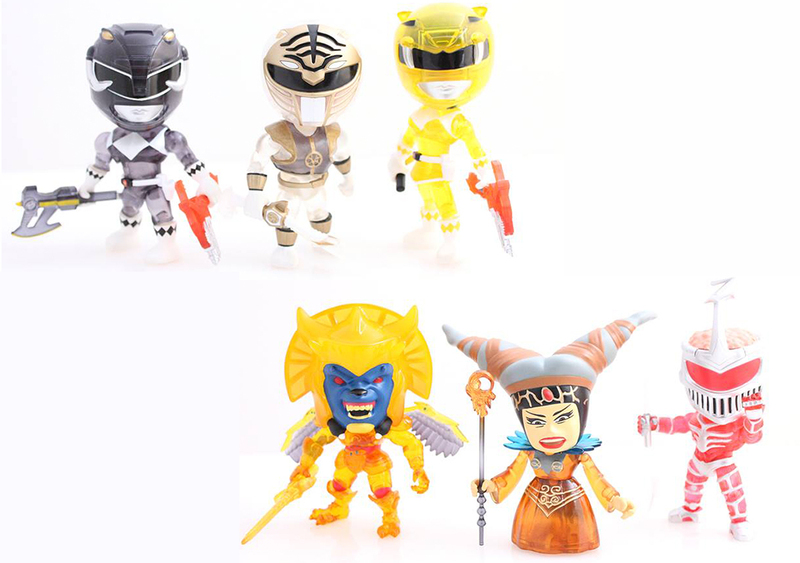 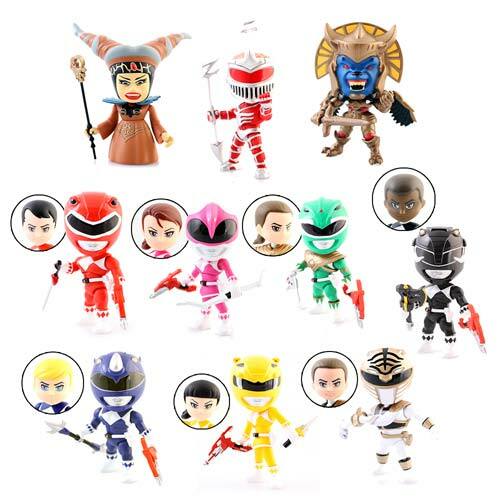 All of your favorites are here including Rita Repulsa and Goldar, and each of the Rangers comes with a removable helmet. 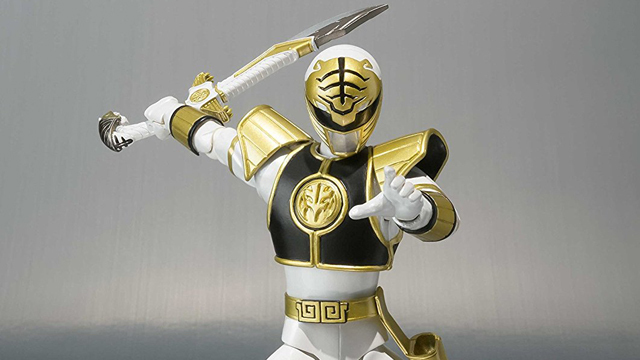 Series 2 features the Rangers with their Zords, and The Loyal Subjects even have exclusive San Diego Comic-Con exclusive action figures of the Blue and Pink Rangers, plus a 4-foot statue of the Green Ranger (if you’re looking to boost your collection). 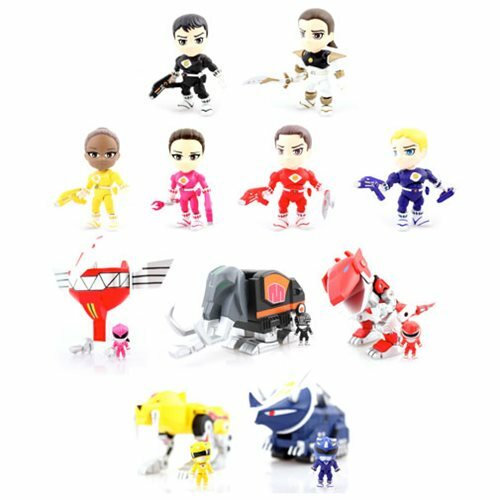 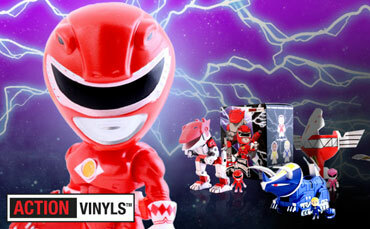 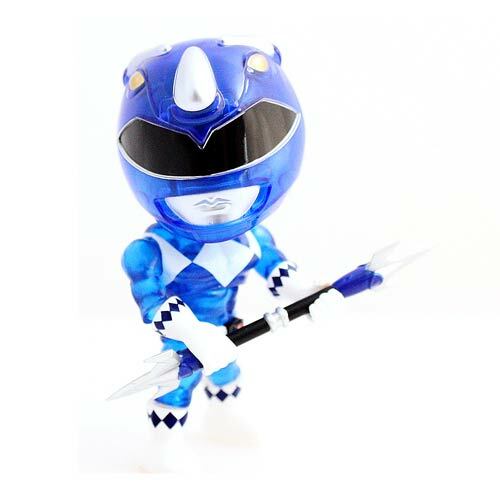 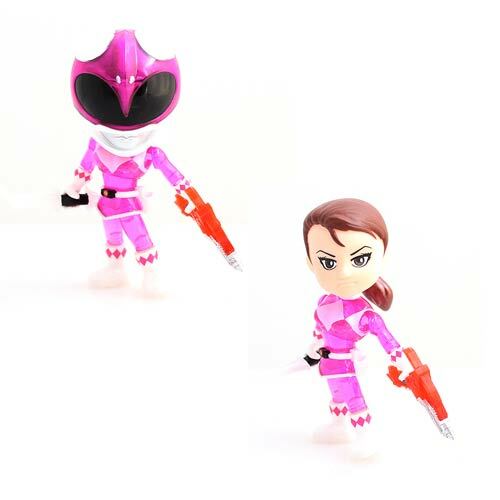 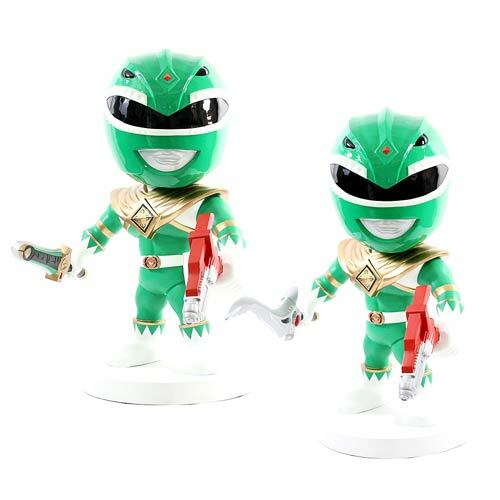 Check out these Mighty Morphin Power Rangers Action Vinyls by The Loyal Subjects below.